Max Digging Depth 8.5 FT. 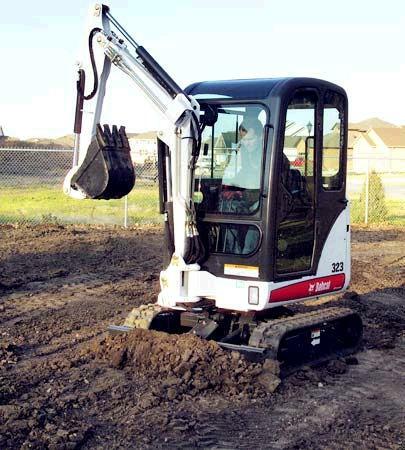 Shipping Height of Unit 90.4"
* Questions on our exc mini bobcat e20 6 rentals? Please call us!